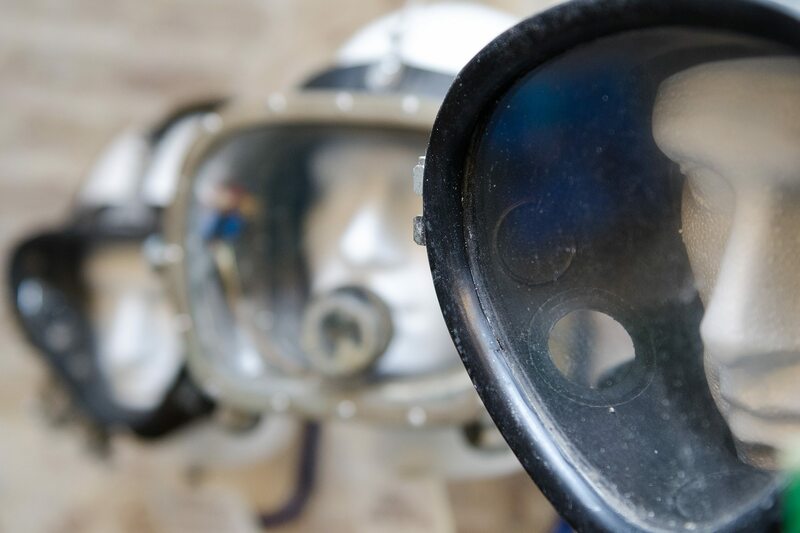 Diving for pearls, precious corals, sponges and to recover lost items has been practised for millennia – evidenced by items found in ancient tombs. 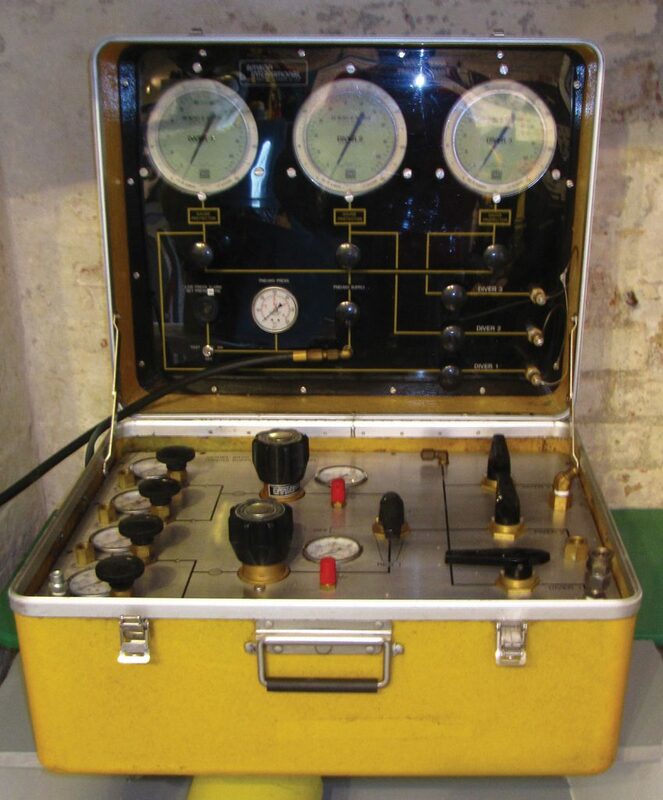 To extend the time and depth that a breath-hold commercial diver could spend underwater, an Englishman, John Lethbridge, invented a ‘diving machine’ in 1715. 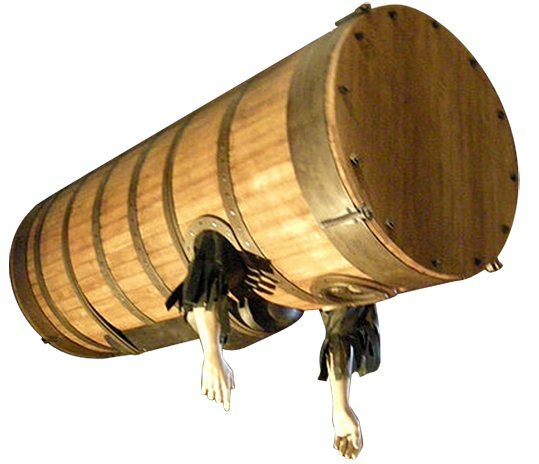 It worked and he successfully recovered large amounts of silver using his barrel-shaped ‘machine’. 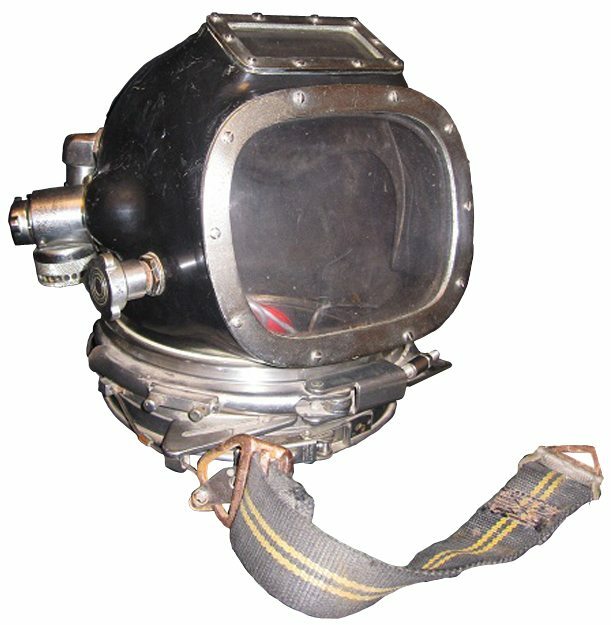 But it was not until the Deane brothers used their newly-invented diving helmet in 1829 that commercial diving took off. 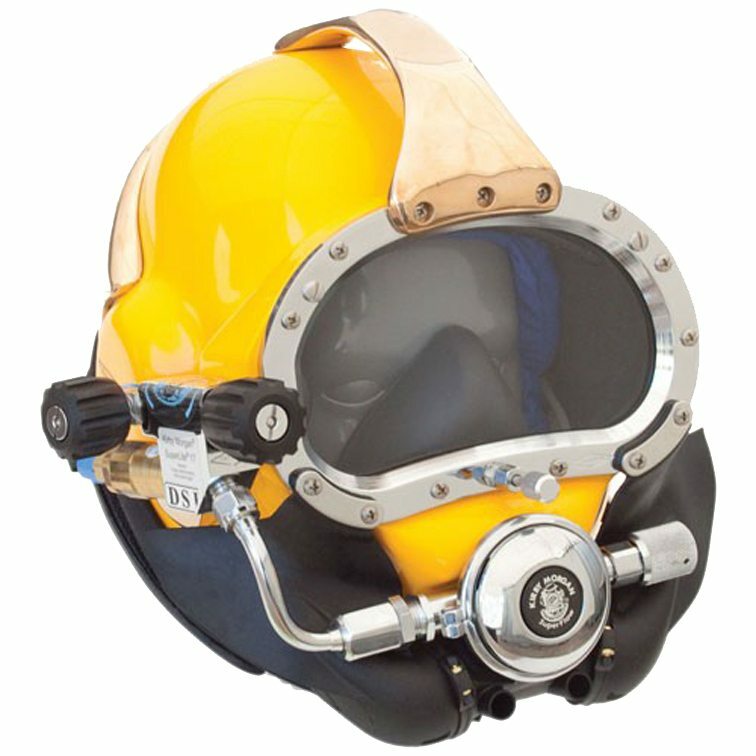 Their diving equipment evolved into the copper helmet, twill suit and heavy boots that commercial and military divers used for over 100 years. 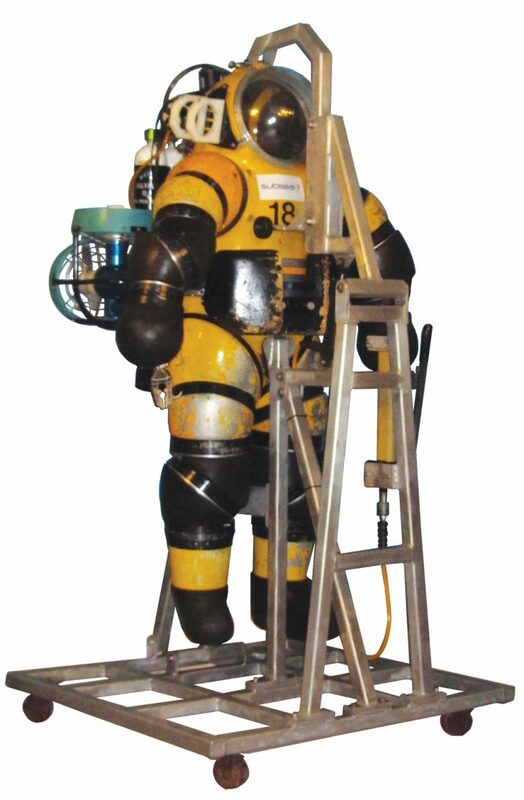 Modern materials and technology mean that modern commercial divers can go deeper for longer periods. 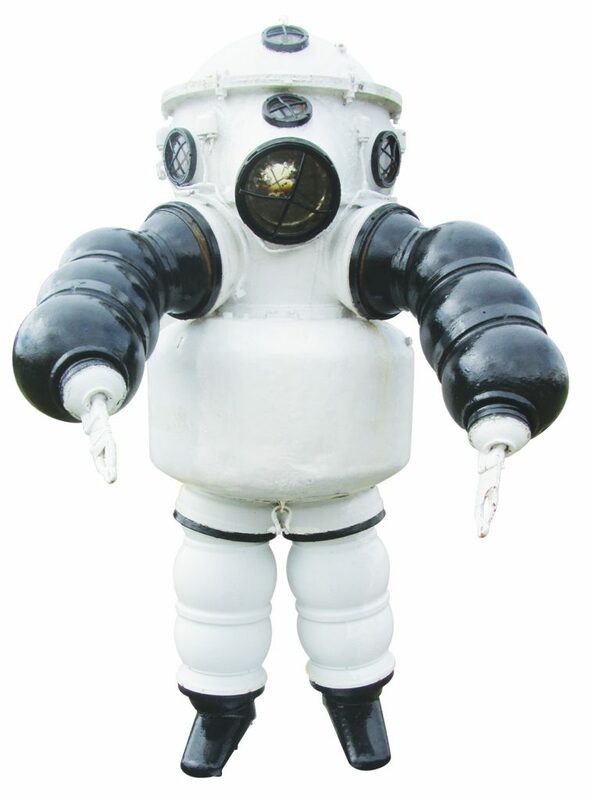 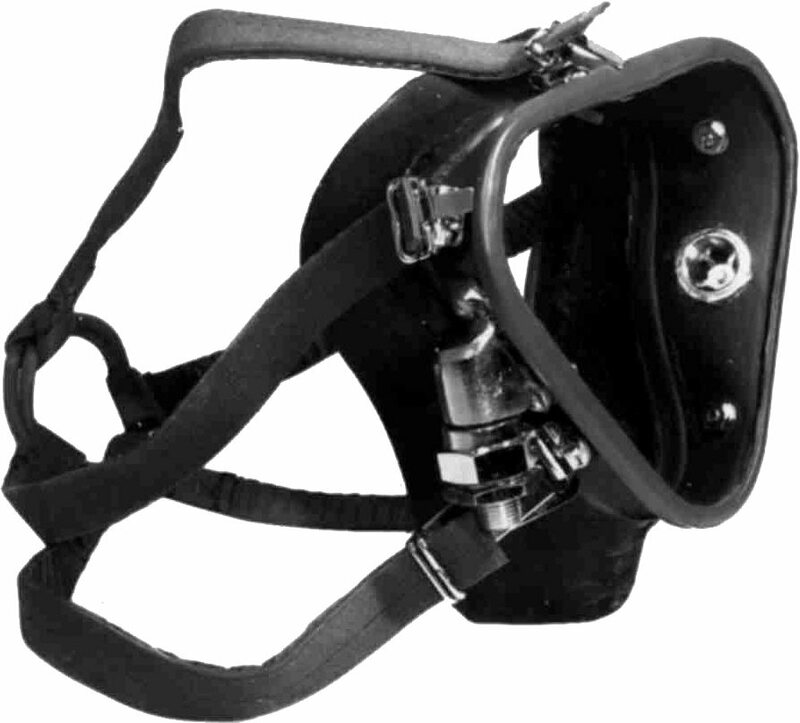 Diving spreads, chambers, bells, heliox and unscramblers are all part of a deep diver’s life. 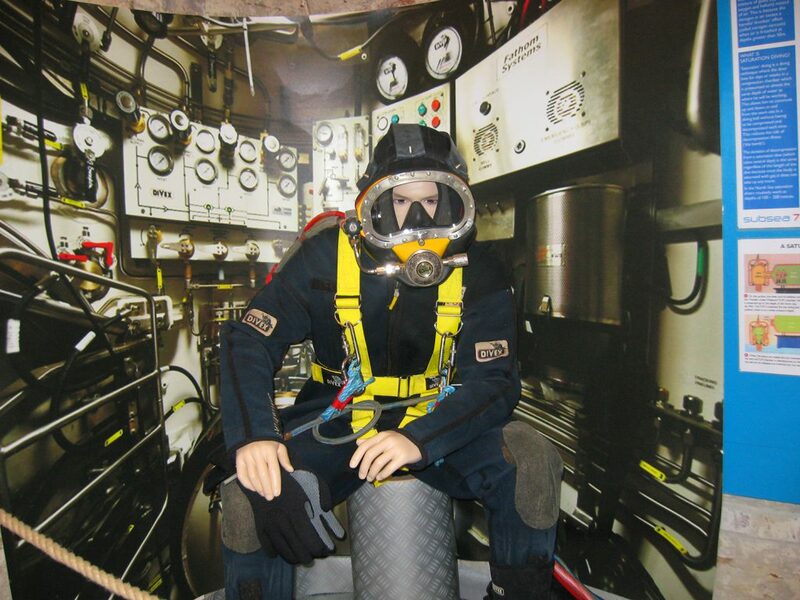 Explore their world at the diving museum.